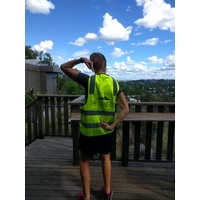 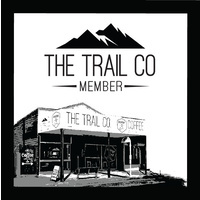 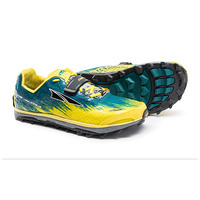 As the seasons change and daylight becomes scarce, having a little boost can help get you out for that daily run. The Salomon Sense Ride Nocturne gives you the confidence you need to get up and get going before the sun comes up or after it sets. 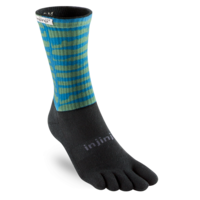 360° reflective details help you be seen by cars and other runners in low light and darkness, and the fit and comfort of the Sense Ride keep you happy once you're out there. 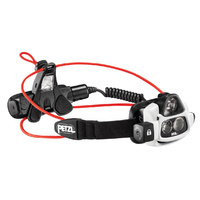 Nighttime visibility | 360° reflective detailing catches light from headlamps, flashlights and other light sources so other runners can see you on the trail or in the woods. 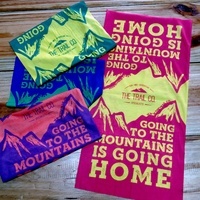 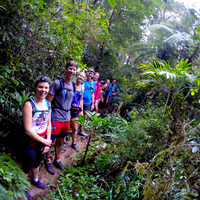 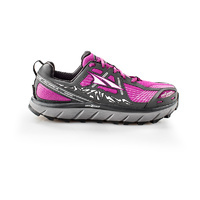 Feel more confidence to get out before or after dark. 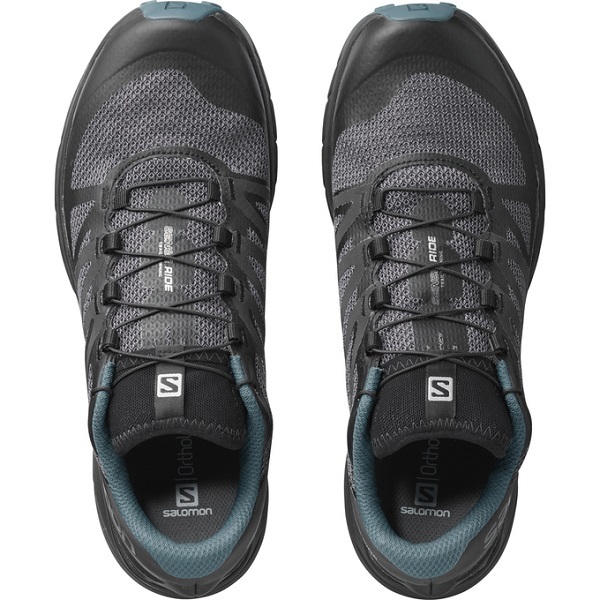 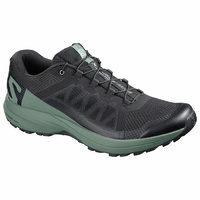 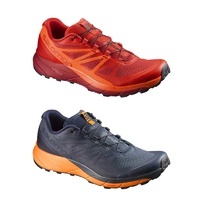 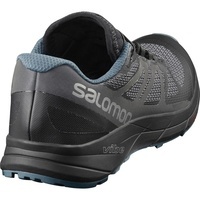 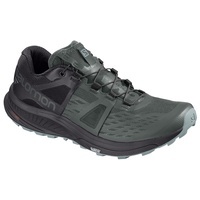 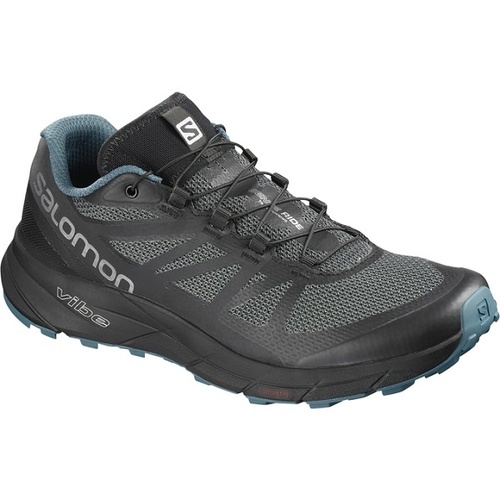 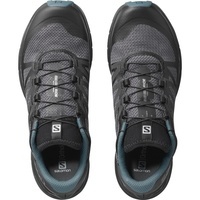 Comfort and smooth ride | Great cushioning, Vibe technology, and Salomon's renown fit make this shoe comfortable from the first step to the last mile. 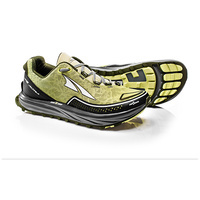 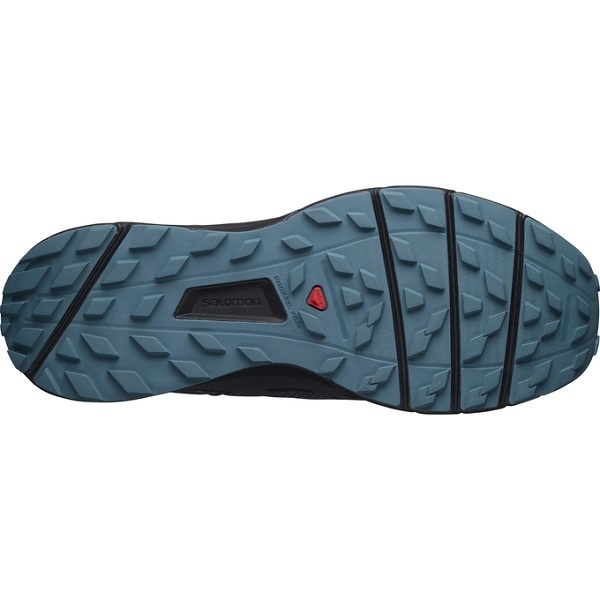 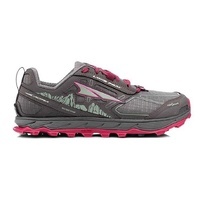 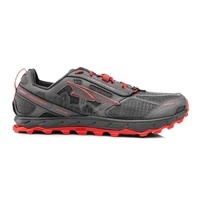 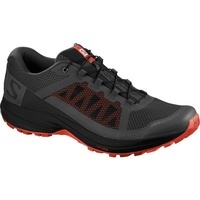 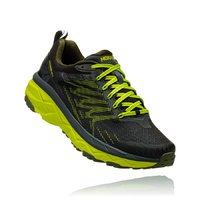 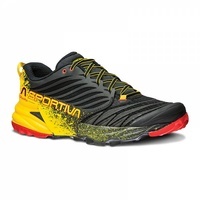 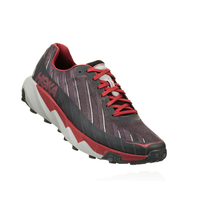 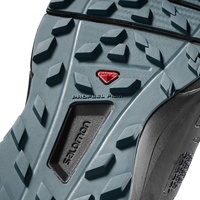 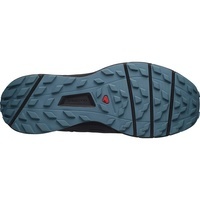 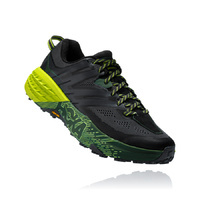 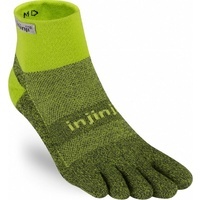 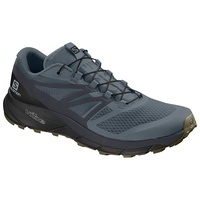 And the decoupled midsole and outsole help the shoe adapt to varying terrain. Grip | Contagrip™ with Premium Wet Traction rubber offers great traction on wet, soft or loose surfaces.